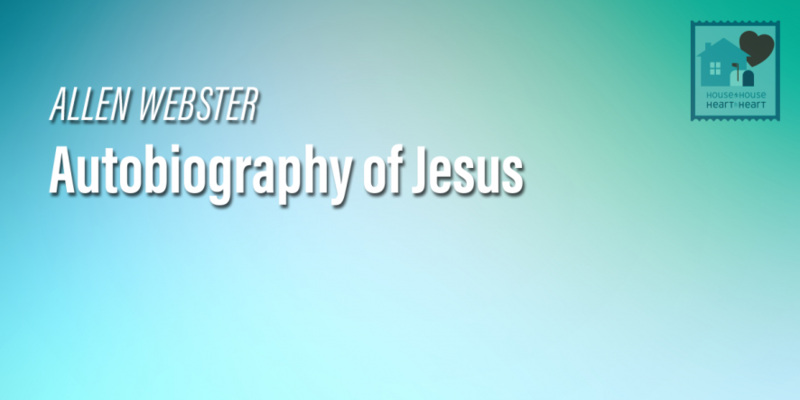 Revelation has been called “The Autobiography of Jesus Christ.” It is a direct revelation from Him and it contains extraordinary details about Him. He’s the only one who ever could have been our Savior. He’s the only one who’s ever lived a perfect sinless life. He’s the only way to access God. And He is the only mediator between God and mankind.